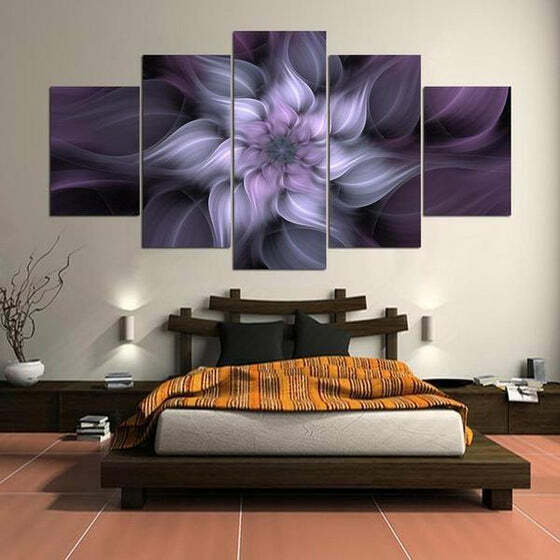 Hang the Alluring Purple Flower Canvas Art to represent dignity, pride, and success! 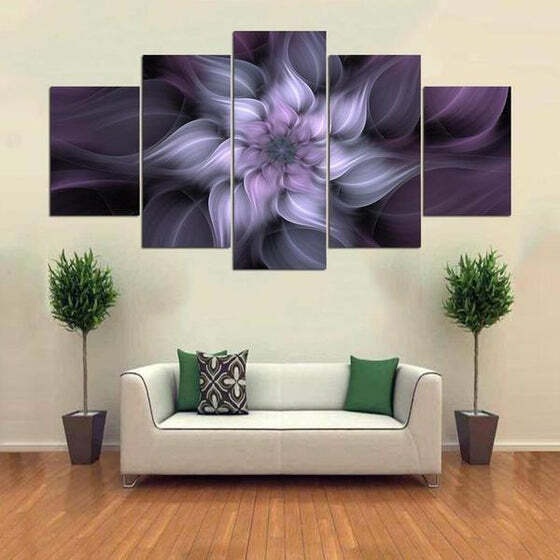 Amethyst-colored blooms originally signify royalty, A nature-inspired wall decor that provides a deep contrast and hues that gives a fascinating supernatural aura just like the universe! 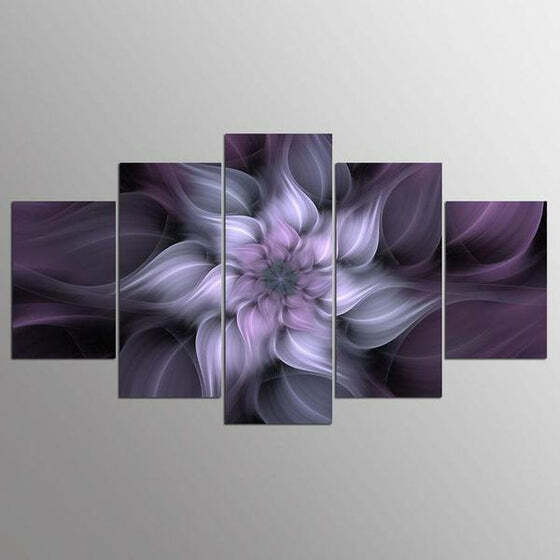 Buy this 4-panel floral-themed canvas print to create a magical glow in your interiors to experience relaxation as nobles do! 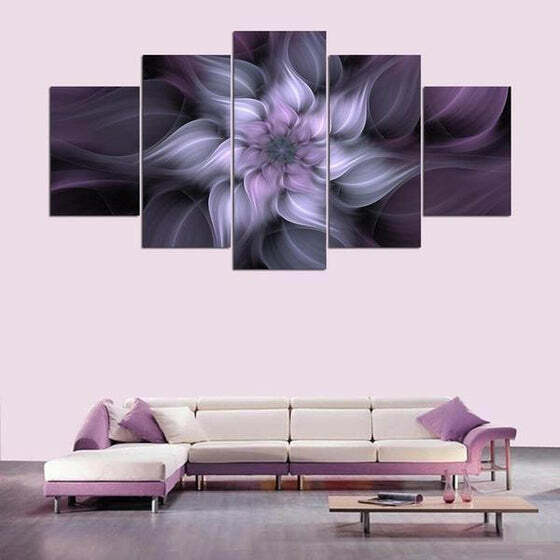 Huge discounts and FREE SHIPPING are applicable to all canvas wall art set! Shop now! Hurry! I got this for a gift to my mum, she really loved it. 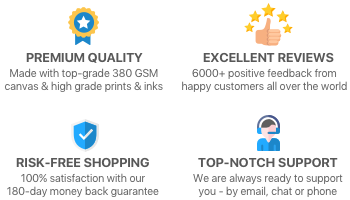 I recommend canvasx for the job well done! Just beautiful. 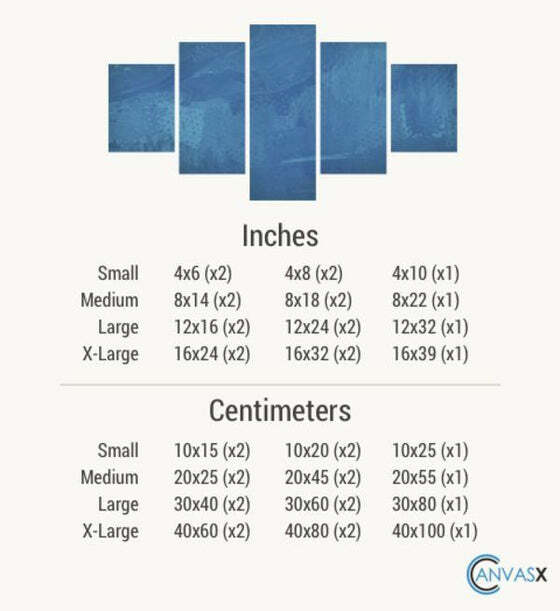 So happy with the two art canvases I ordered. 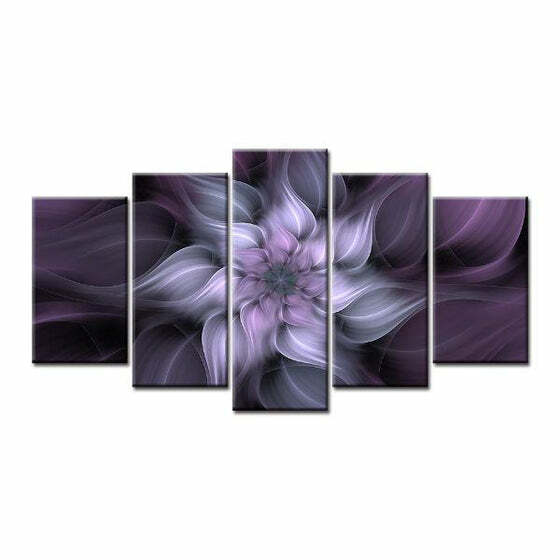 Will look lovely in my newly renovated house. Thanks!